By default, players on any of those platforms will randomly matchmake with one another for online play. The ability to make and join parties from different consoles is still in the works, however. Psyonix says its cross-platform party system, which was originally due last summer, will be out with the game’s first update of 2019, the release date of which is currently unknown. Players can still join one another’s games by setting up private matches though. They just won’t be able to join the normal matchmaking queue together. After years of not allowing it, Sony finally changed its policy on cross-play last September, making Fortnite the first online game to be playable across the three major consoles and PC. 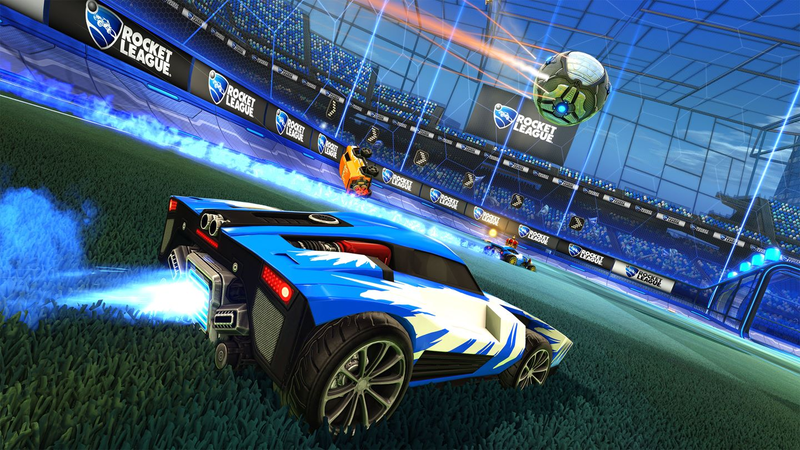 When asked at the time whether Rocket League would also be getting cross-play with PS4, Psyonix suggested people reach out directly to PlayStation. It now appears like an agreement was reached. Sony did not immediately respond to a request by Kotaku for comment on when it will allow other games to take part in the Cross-Play Beta program.